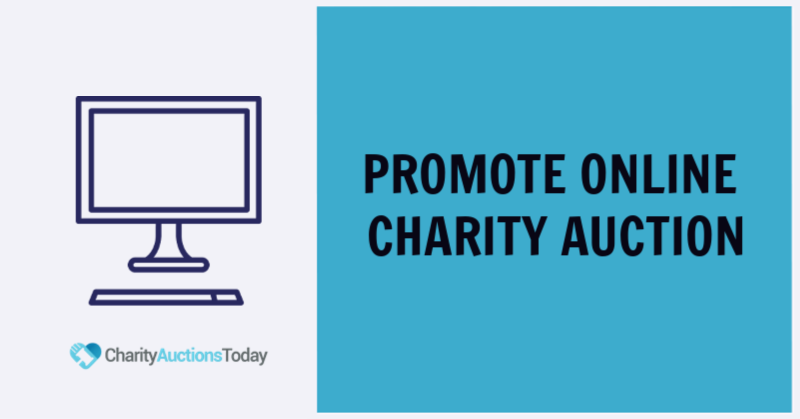 This is a list of the most popular Live Auction Management features on CharityAuctionsToday. We have many more features that did not make this list. Contact support if you do not see a feature you are looking for. 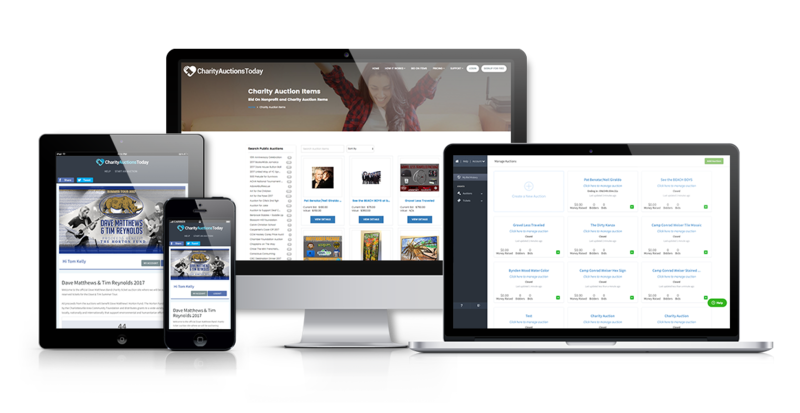 All Online Auction features are included in our Live Auction Management plans. All the features below are included in our Live Mobile Auction Plan. Please contact us for more information. 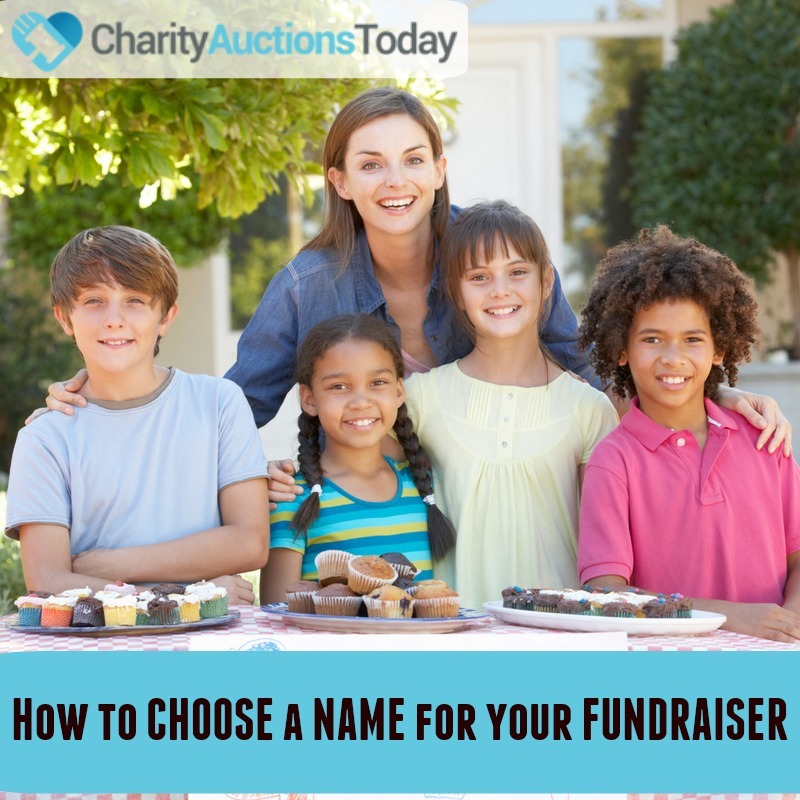 Bidder Numbers – Give your bidders numbers for an auctioneer. 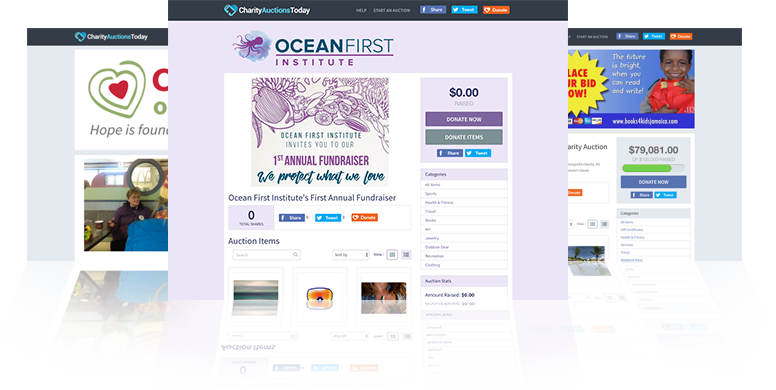 Leaderboard – Keep an eye on items with no bids or items with the most bids from a organized display. Attendees Page – Check your guests in and make sure they have all of the information you are requiring from the attendee’s page. 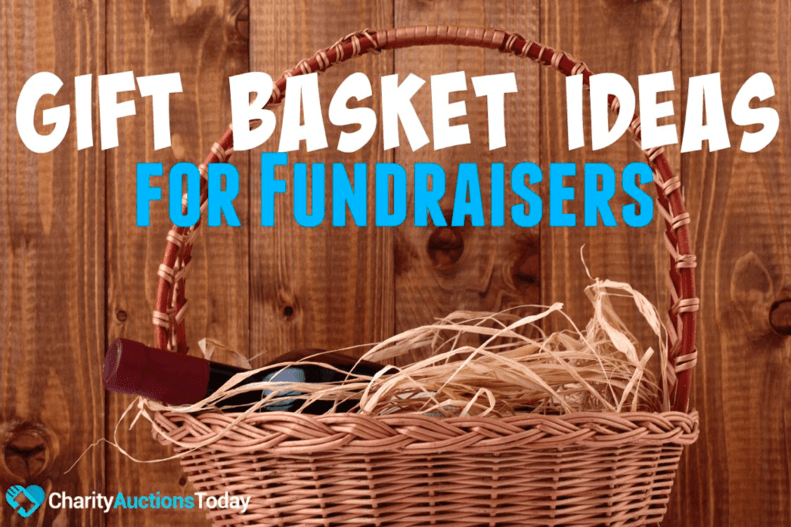 Paddle Raise – Give your guests a platform to donate designated dollar amounts with the push of a button. Watch in real time as the donations come in. Bid Sheets – Print bid sheets with online bid history. 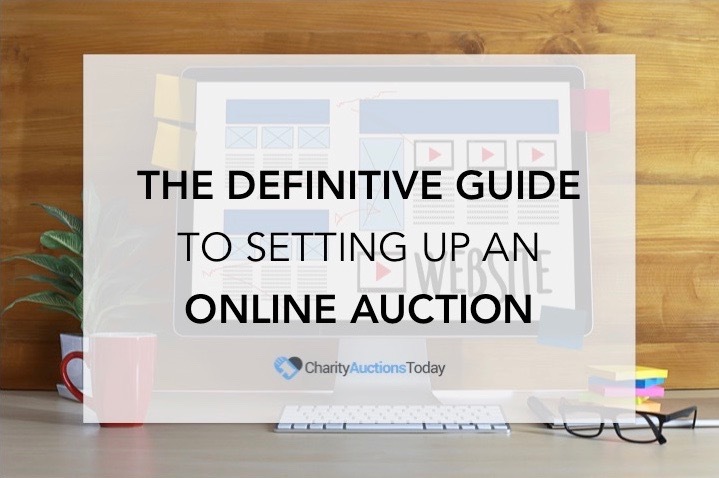 Pre-Bidding – Allow bidders an opportunity to pre-bid on items so the starting bids will be higher at your live event. Check In – Check in attendees as they arrive at your live event. On-Call Night of Event Service – We’ll be on-call the night of your event to solve any issuer and monitor the event from start to finish. Collect Payments Offline – You can collect payments offline with Cash, Check or Credit Card.